Lentils are packed with essential nutrients. According to Harvard School of Public Health, a cup of cooked lentils has 18 g of protein and less than 1 g of fat. Lentils have a high dose of fiber and provide you with nearly twice as much iron as other legumes. The U.S. Department of Agriculture found that the black lentils contain antioxidants that can help protect against heart disease, cancer and aging in general. This nutrient rich food is high in most types of vitamin B and folate. Complete proteins contain all nine essential amino acids. 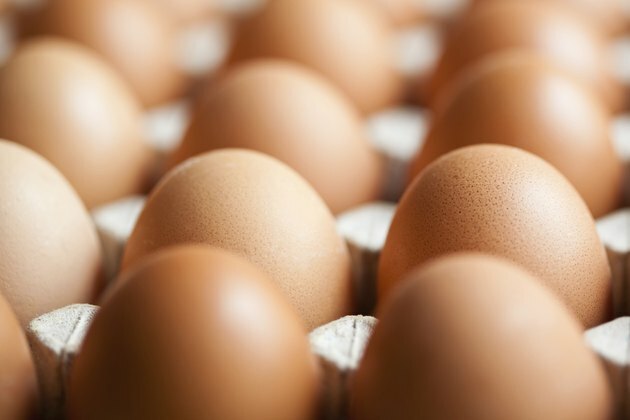 The main sources of complete proteins are from animal based food, such as meat, seafood, eggs and dairy. Soy and quinoa are also complete proteins. Although incomplete proteins sounds like they are lacking and not as nutritious, they just need to be paired with another type of protein. For instance, adding peanut butter to bread creates a complete protein. 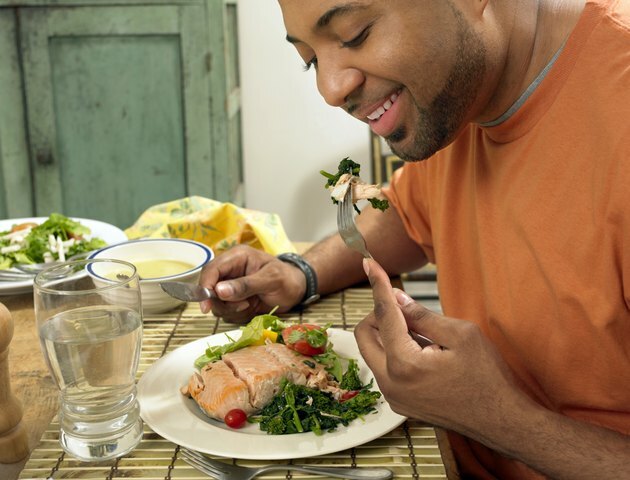 According to Columbia University, the proteins do not need to be eaten together to receive the health benefits but any time within 24 hours will suffice. Lentils are rich in amino acids and high in protein. However, regular lentils are lacking in two essential amino acids. 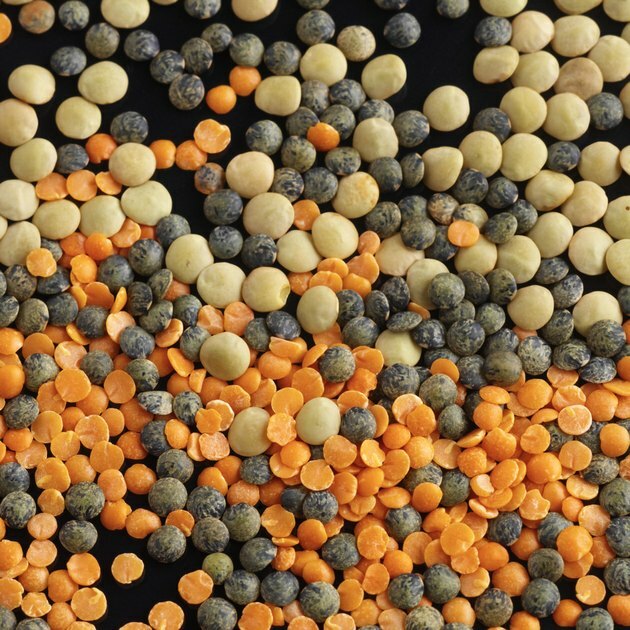 Because lentils do not have enough of these nutrients, the healthy legumes are an incomplete protein. However, lentils can be sprouted which changes their nutritional components. Sprouted lentils have an increase in all nine amino acids, although the exact increase is variable. To sprout your lentils, soak the seeds in cool water for eight to 12 hours. Rinse the lentils and store in a jar in a cool place for a few days, rinsing every eight hours. For most people, vegetarian and meat eaters alike, counting specific amino acids is unnecessary. With a varied diet, you can obtain all of the essential amino acids even if you primarily eat incomplete proteins. The U.S. recommended dietary allowance for protein is 0.4 g per pound of body weight per day for adults. Most Americans eat far more protein than required. Consult your physician or a dietician if you are concerned about your protein intake. The nine essential amino acids are also available in supplements if you feel you lacking a specific nutrient. How Much Protein Is in Lentils?